Magnet metadata-service now supports parsing of fragments in URLs. This means it’s now possible to broadcast content from part of a page and not the whole page itself. 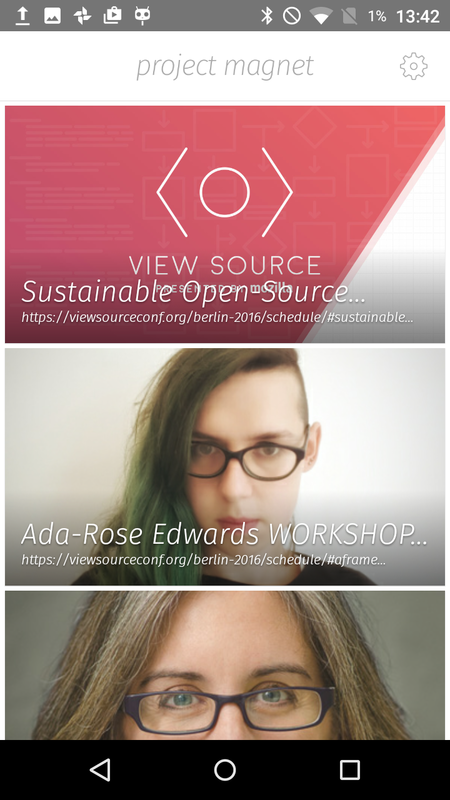 This was needed for the experiment we’re doing at View Source Conf as we wanted to broadcast links to related to individual sessions on the schedule, but found that the View Source site didn’t have a dedicated document/URL for each, only a single ‘schedule’ page with nested fragments.